Vacations are intended to be a time of rest and relaxation… so in the spirit of spoiling yourself, make sure that during your visit to Pentwater you set aside some quiet personal time at one of the local Pentwater salons. Indulge in a lengthy massage after a day of fun in the sun, fix up the feet with a professional pedicure, or get your hair cut and lightened to celebrate the bright summer season. This is your gift to yourself for surviving another brutal Midwest winter. Our client experience is an educational journey towards personal beauty. 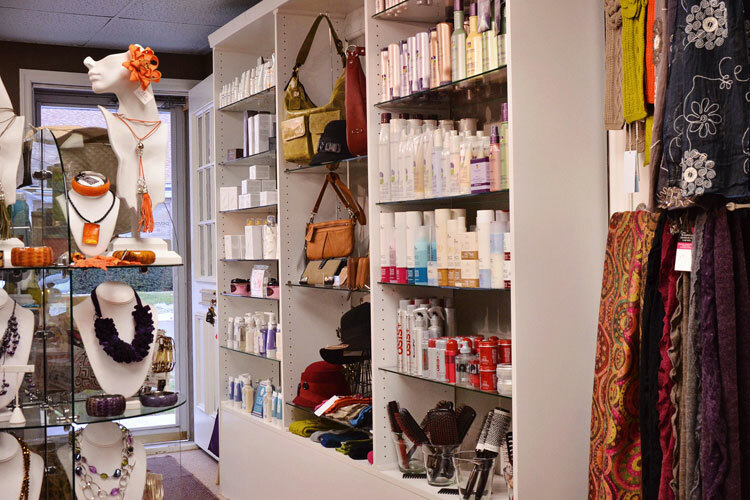 A boutique salon specializing in facials, skincare, make-up lessons & applications, and hair color. Located only minutes outside of Pentwater, Gayle's Salon & Spa offers professional hair, makeup, and bridal services, pedicures, facials, massage, and more!